Bell’s Smitten Beer-entines spread a little extra love. 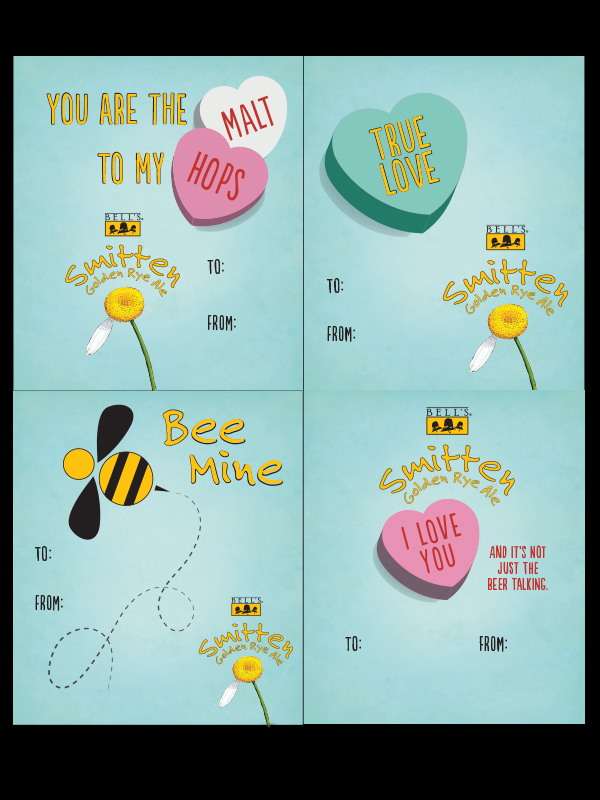 Black Lab Five helped Bell’s spread the love in February with six custom Beer-entines for Smitten Golden Rye Ale. Bell’s took this concept to the next level by offering to mail one to your special someone. For free. The response was tremendous. We were happy to play a part in spreading the #CraftBeerLove.